Szicsek Distillery has been succesful in both national and international Palinka contests. 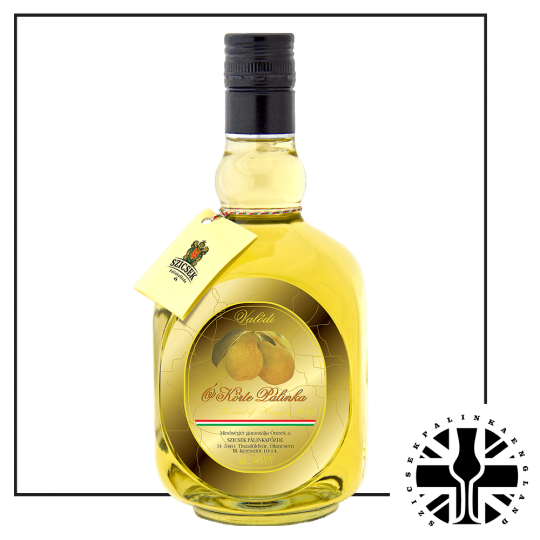 In the national Palinka and international distillate competitions in Gyula we have managed to achieve 2 outstanding positions. 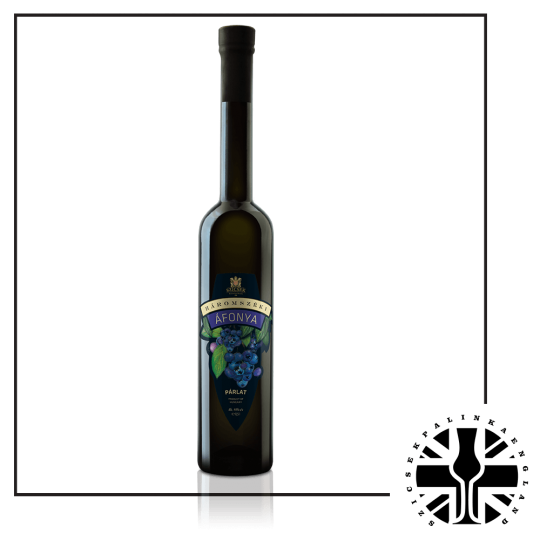 In 2008 our Bedside Pear Palinka or ‘Palinka in fruit bed ‘ become The Palinka Of TheYear. In 2009 our distillery ( Szicsek Palinkafozde) won the best commercial Palinka distillery of the year. 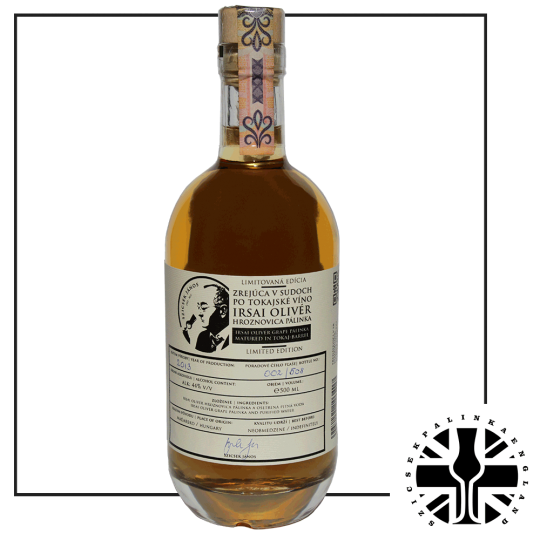 & Spirit Competition in London 2017. 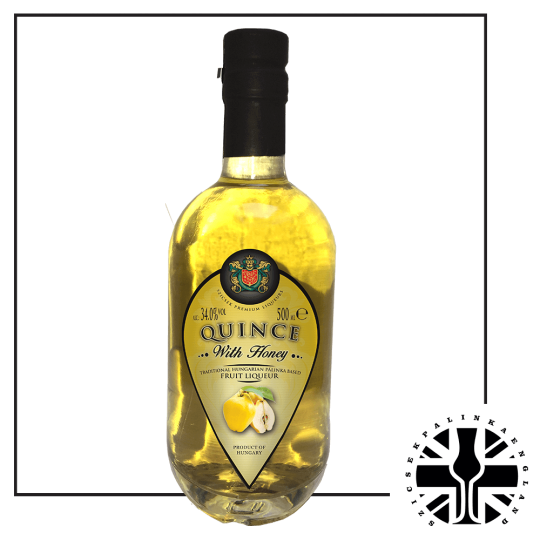 Our first Spirit Competition and our first silver medals were in the UK. 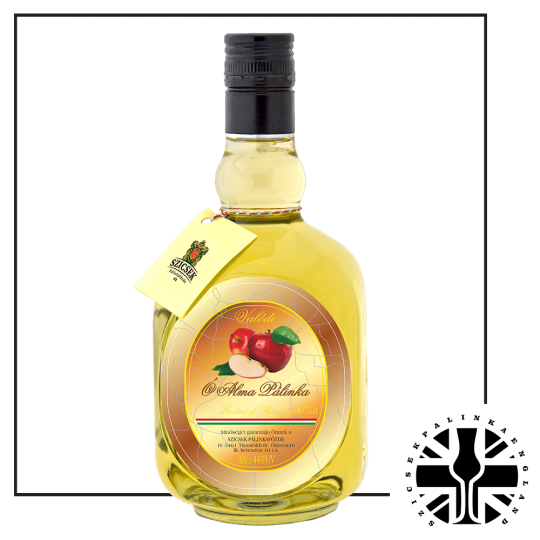 The history Szicsek Palinka Distillery goes back to over 30 years, and officially it was founded in 1988. 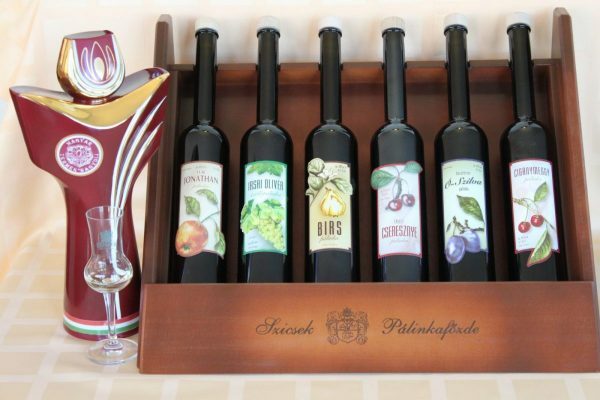 Szicsek Palinka Distillery was proven to be the best! 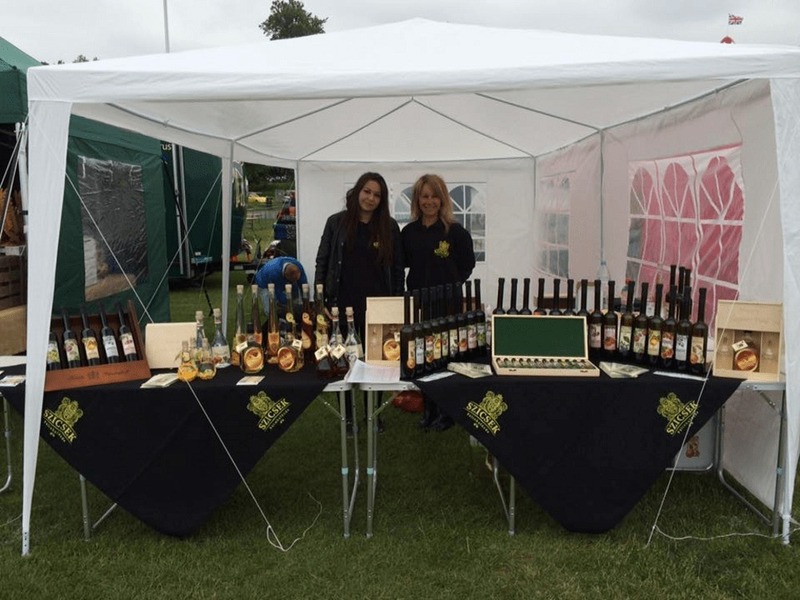 Results were announced at the Palinka Festival (28-30. 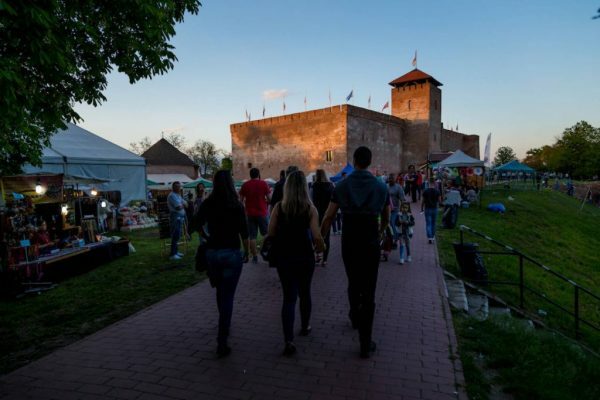 April 2017) in Gyula, Békés County, Hungary. 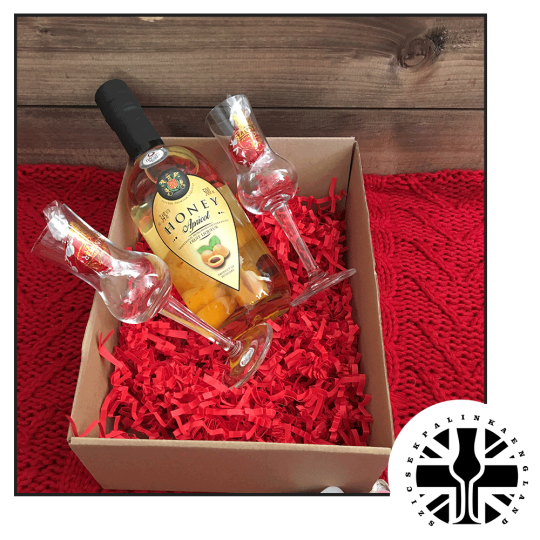 We won this very special certificate for 6 types of our Palinkas: Premium Jonathan Apple, Premium Irsai Oliver Grape, Premium Quince, Premium Cherry, Premium O-Plum, Premium Gypsy Sour Cherry. 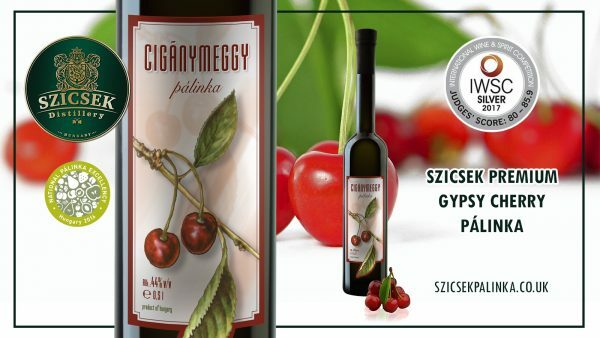 We got a 5-star classification from the Minister of Agriculture on the contest of the best pálinkas in Hungary. 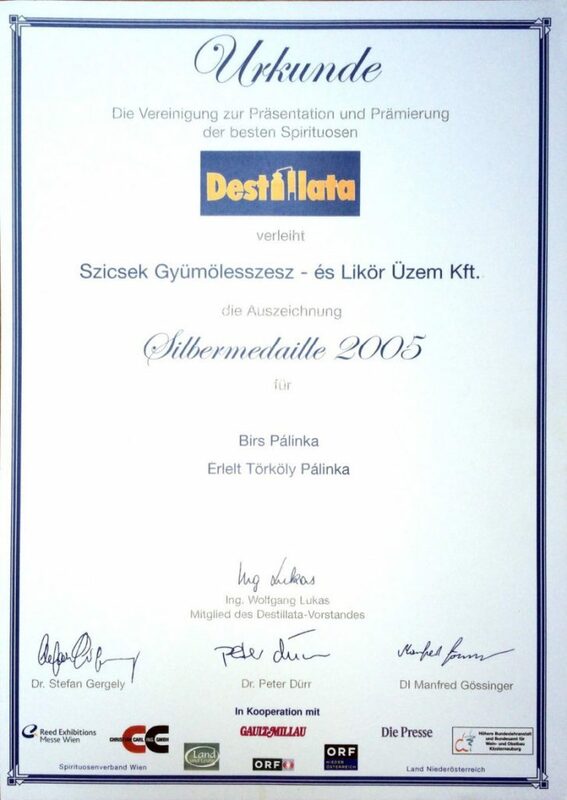 We won silver medal on Destilata 2005! Our Birs and Érlelt Törköly Pálinkas won the silver medal on the Destilata 2005 contest.